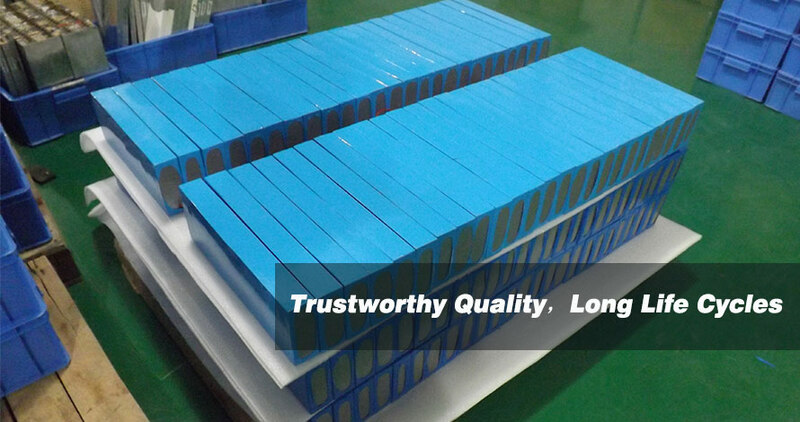 To create more stable, durable and efficient power solution, Wisdom Power develops and produces advanced series “BSLBATT” (Best Solution Lithium Battery). 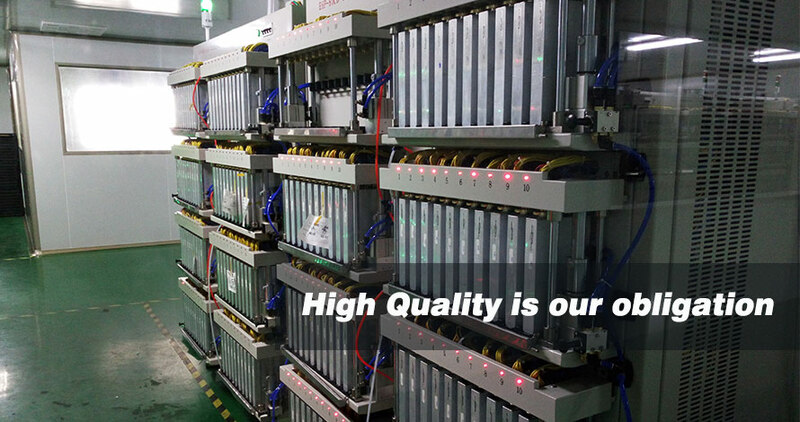 Deep Cycle Lithium Battery offers state of the art technology Lithium Iron Phosphate-the safest and most robust lithium chemistry. 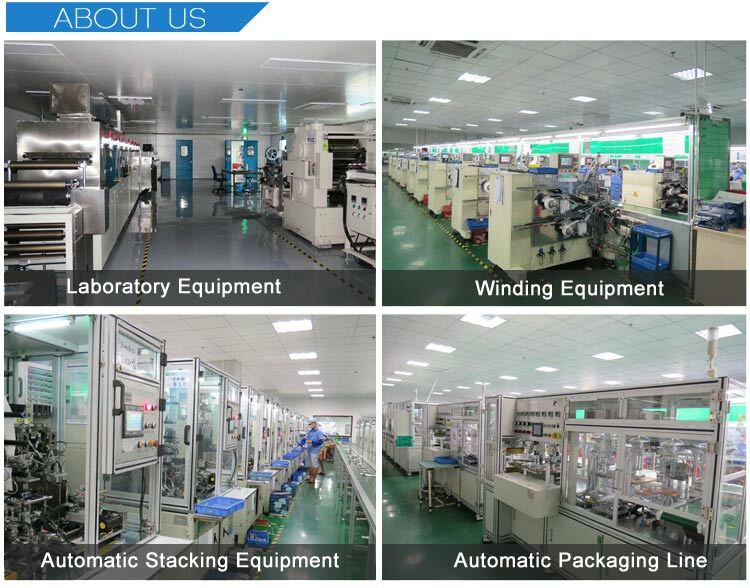 Lithium battery has an integrated BMS (Battery Management System) and are designed for starting, motive power or deep cycle applications and can be connected in series or in parallel. The BMS maximizes the performance of the battery by automatically balancing the cells and protecting them from being over charged or over discharged. Our lithium battery will provide you with 100% depth of discharge for over 2000 cycles. After 2000 cycles, the battery will still have at least 70% of its rated capacity. 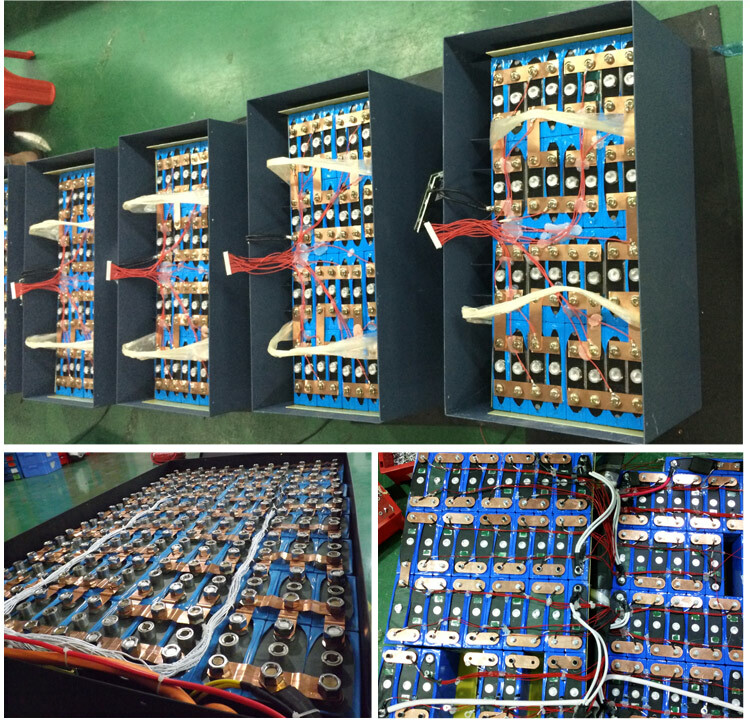 The “BSLBATT” is perfect for Solar, Telecom, Wind, Electric Vehicle, Marine RV and any other deep cycle applications.